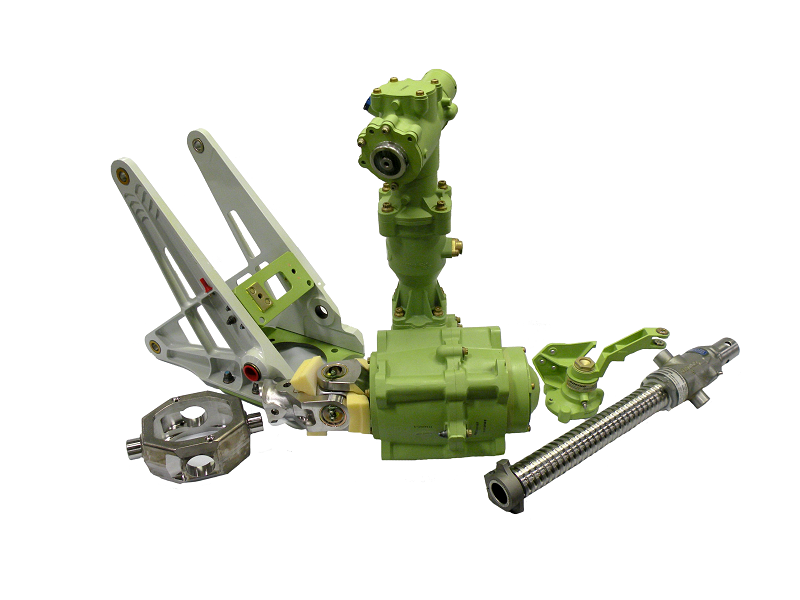 For over 25 years Curtiss-Wright Sensors & Controls Product Support has been an FAA approved repair station. 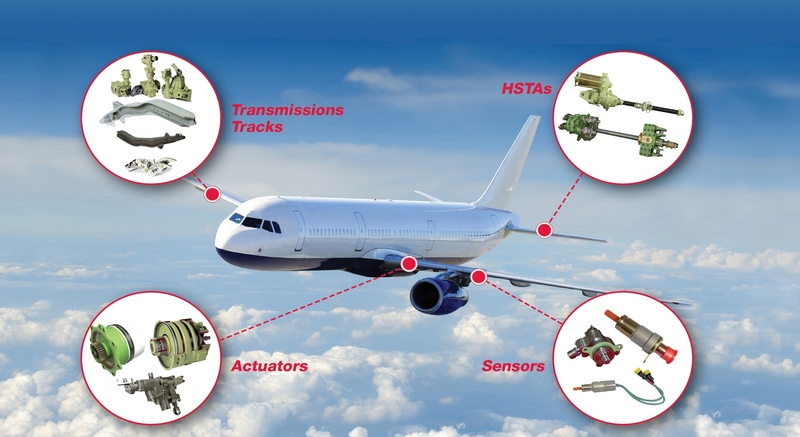 Our expertise includes the repair and overhaul of Commercial/Military transport category aircraft actuators and associated mechanical and structural components. Curtiss-Wright also maintains an extensive exchange pool, which is available 24/7/365 and also holds FAA, EASA, CAAC, and DGCA and CAAT Certifications.